Stage technology refers in general to the equipping of performance stages with technical devices and equipment, from the proverbial limelight, to the automatic curtain, to the boards that make up the stage itself. 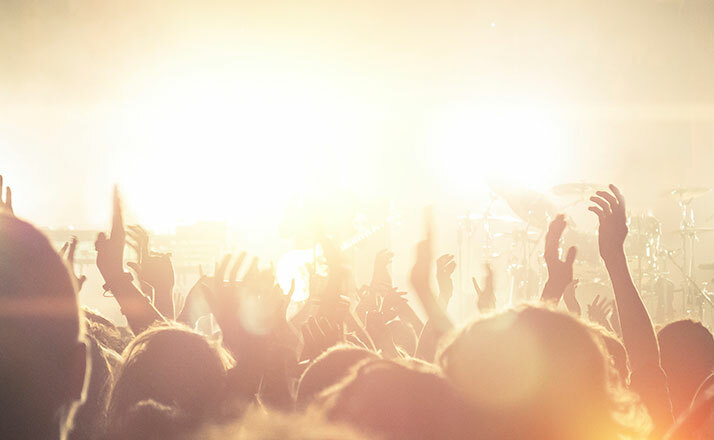 Stage technology is subject to particular safety requirements and provisions as well as extensive statutory testing regulations, regardless of whether it is a classical theater stage or a state-of-the-art television studio. Drives for studio technology and stage technology must be reliable, quiet and maintenance-free. In particular, our Compacta gearmotors with their compact design, integrated automatic switch versions and Profinet interfaces are ideal for reversing operation or remote-controlled operation via Ethernet. 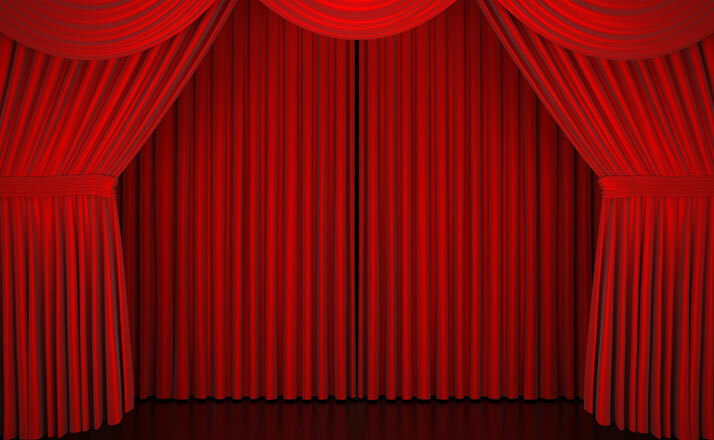 A Compacta AG60 raises or lowers a stage curtain. Reliability and smooth running are important for stage applications. Meanwhile the AG60 has been replaced by the AG160, which comes with the same mounting size but considerably improved torque. 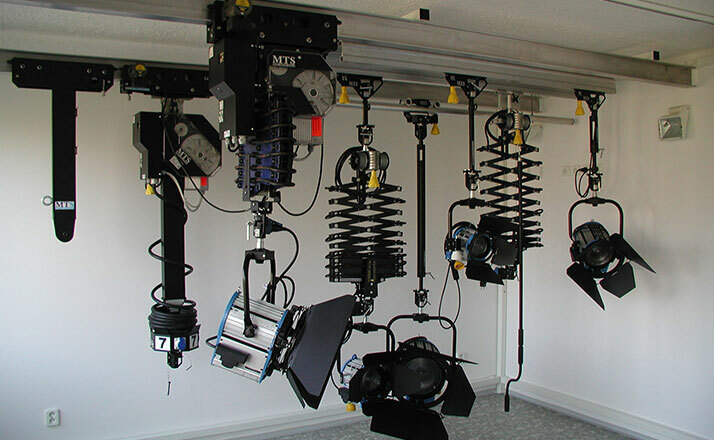 A Compacta MS12 drive motor is used to move spotlights in TV studios. Smooth running, low weight and dynamic self-locking of the drive is essential in this application.